After attending a class to learn the basics of jewellery making, my hobby soon became an obsession. I started selling the jewellery I'd made to my family and friends after many comments of "I like that, where did you get it?" I have since discovered the wonders of Precious Metal Clay and now love using this. 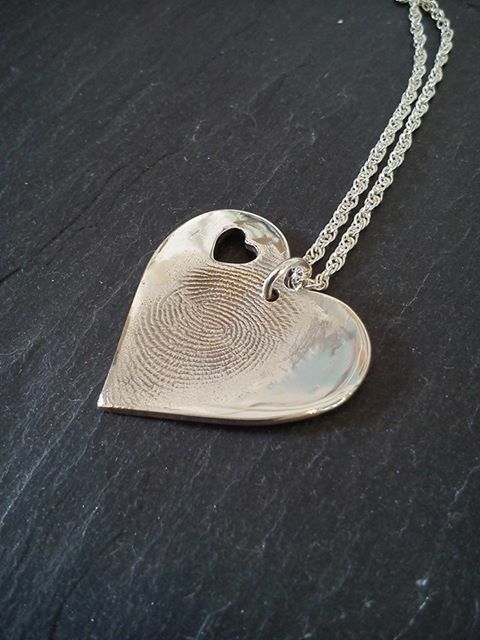 I love making the fingerprint jewellery as it is more than 'just a piece of silver', it holds precious memories for its wearer.